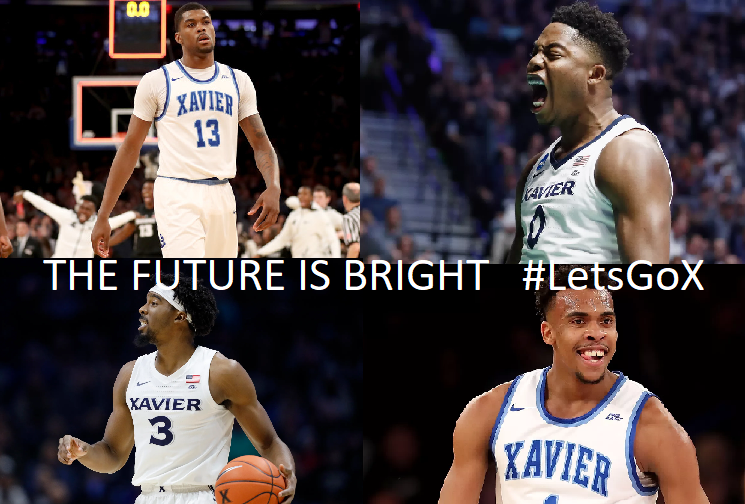 Never count out Xavier! After losing 6 in a row, we've now won 5 in a row and climbed from last place to 3rd in the Big East. Next in the cross hairs is Butler on the road. This team has shown heart and it's been more evident than ever in their performance over the past couple weeks. As excited as this run has been, the future is equally exciting with the great core we have coming back next year plus a great recruiting class coming in. Let's Go Muskies!!! Thanks for visiting! As you can tell, been totally dropping the ball on posting on the site this year. We'll be around though. In the meantime, our Twitter @LetsGoMuskies will be continue to be active. Won't barrage you with Tweets, just a few meaningful ones, now and then, that I hope you'll enjoy. Take care and GO MUSKIES! 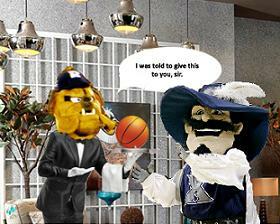 Butler just took down #1 Villanova on Saturday and heads to Cintas Center tonight to play #5 Xavier. Posted by Josh. Posted In : Game Recaps, Notes, Previews, etc. With Macura, Gates, and Marshall all banged up and questionable to play, Xavier heads to a tough venue in Northern Iowa. Northern Iowa is 8-3 thus far and 6-0 at home. 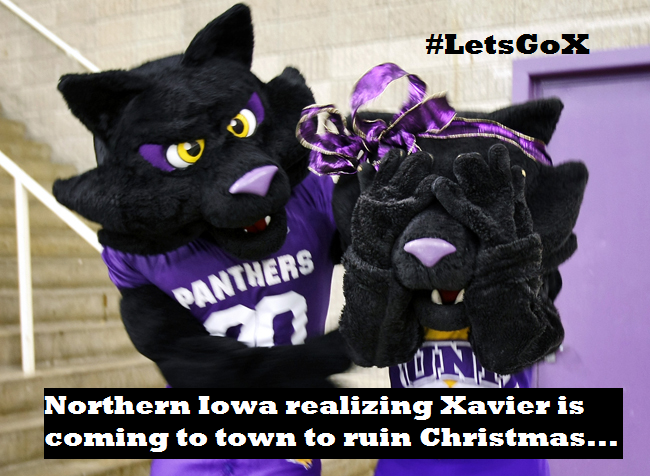 Let's hope the Muskies get healthy quick and are ready for this challenging road game prior to Christmas. Tip-off is 9:30 on Friday. Xavier and Baylor are both in the top 25 rankings when they square off. 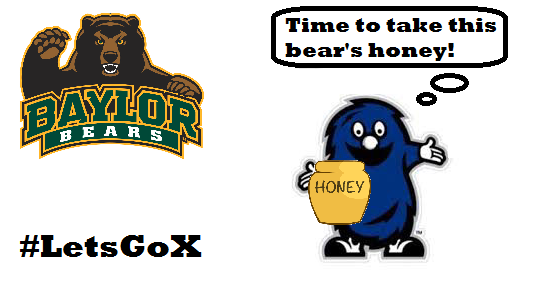 Last year, Xavier went to Baylor and played well in the first half but were outplayed in the 2nd half and lost to the Bears. Let's get this win! GO X!